Since I haven’t had a date with mumsy bear in a while, I decided that a brunch date was in order. I didn’t want her to travel too far so we decided to head to Mama Bear in Flemington for some mummy daughter time. There’s a few parking spots in the back streets and there is a tram that goes near Mama Bear so transportation isn’t an issue. 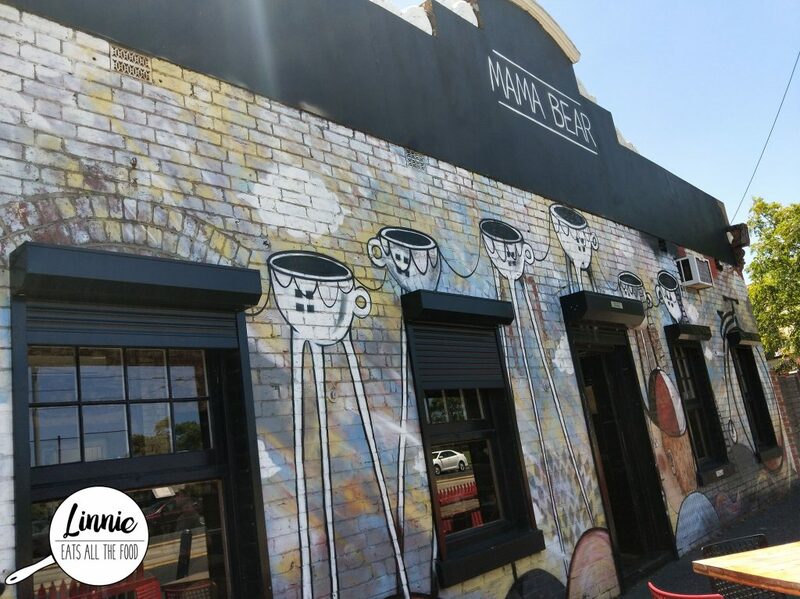 Mama Bear is located in a warehouse looking venue and the staff are super friendly and efficient. We made a reservation online and immediately got a table. 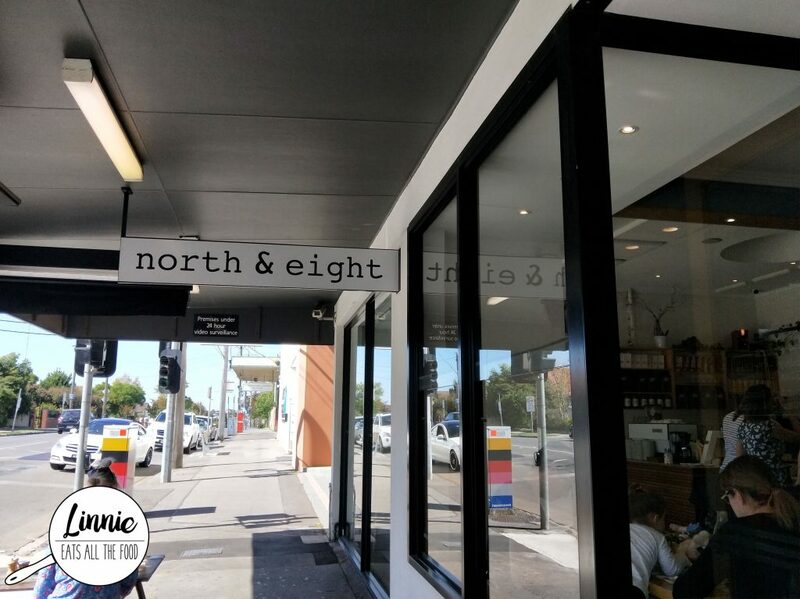 Melbourne and brunch, the two words that goes hand in hand and of course, Aberfeldie joined the party with a new cafe North & Eight. North & Eight sits on one of the main road but there’s many parking around so you definitely do not need to worry about that. Anywho, walking inside the venue, the interior was sleek and welcoming. The staff are super friendly and will make you feel welcome. 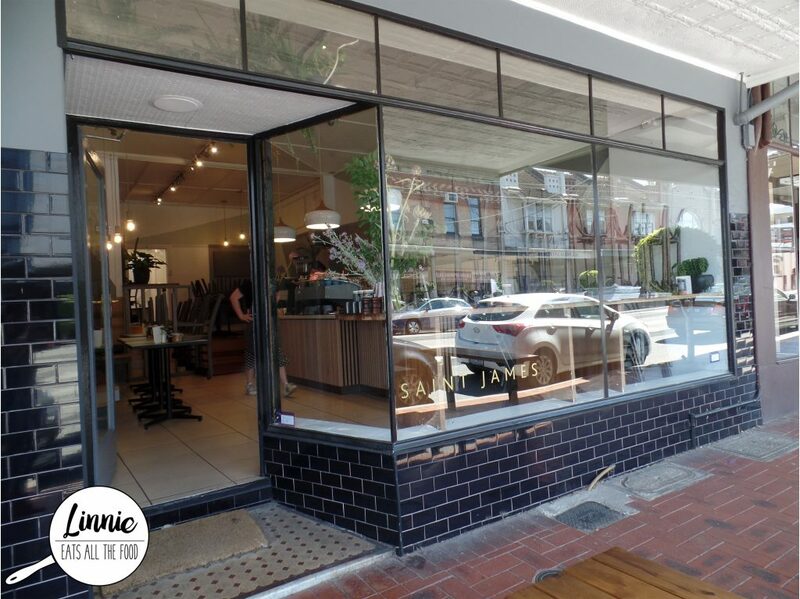 Malvern, the inner east suburb in Melbourne with cutie patootie houses and great places to eat so it’s no surprise that the new up and coming English inspired cafe Saint James Cafe opened up right on the main street.